Delivering WASH knowledge to doorsteps. Intimate education to inspire action and transform communities—one home at a time. 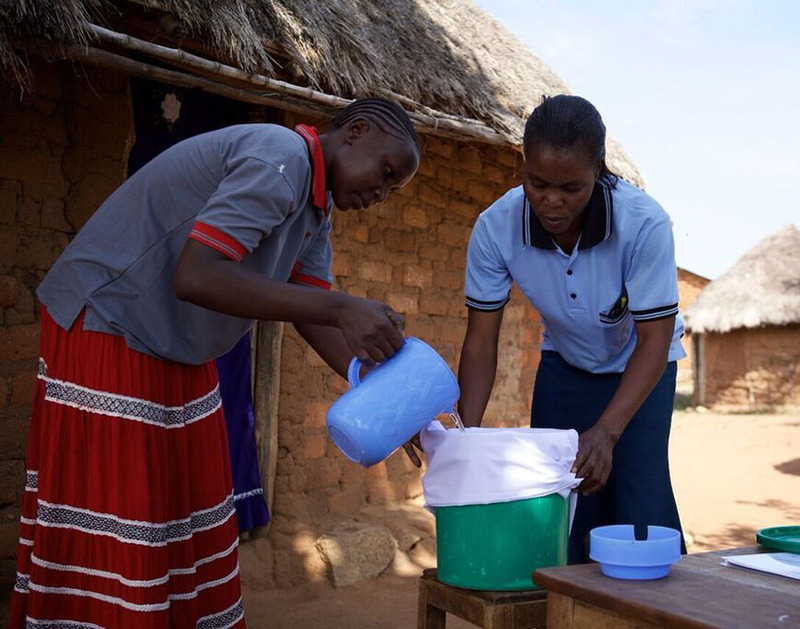 In Tanzania, women are typically in charge of WASH-related activities such as water fetching, cooking, cleaning, and bathing. This makes them the most crucial stakeholders in disease prevention. Educating women empowers them to become change makers in their homes and leaders in their communities. Based on initial assessments and rates of progress, CHEs meet with families three to five times over six to 10 weeks. Within the following year, CHEs will revisit families to ensure that good habits are sustained. 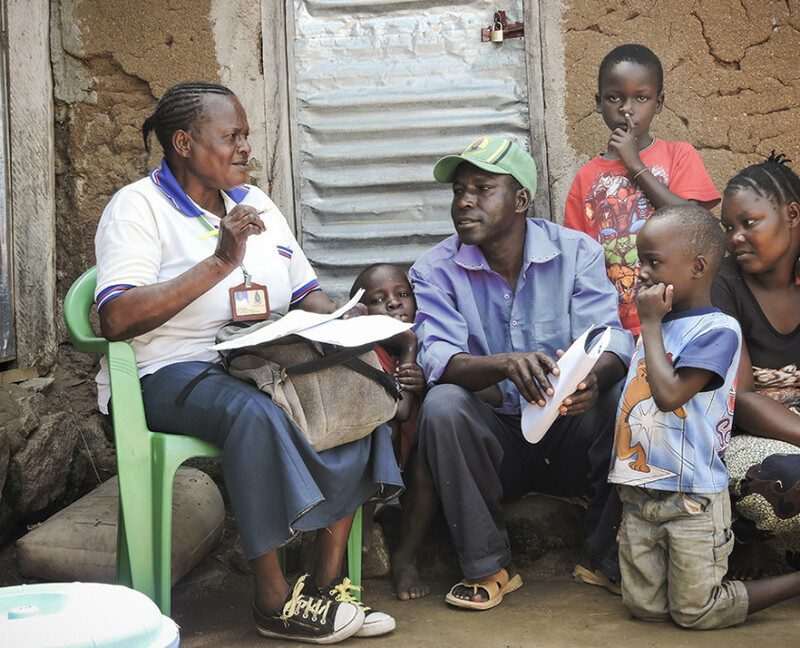 Home visits provide each household with equal attention and access to lifesaving information. They also foster personal relationships between CHEs and participants. If residents have any questions following the visits, they know there is a friendly face or hotline ready to help. Building trust, confidence, and community is the way to stop disease from continuing.